Ishwor hails from the village of Pawai in Solukhumbu - a community adjacent to our working area of Sotang. 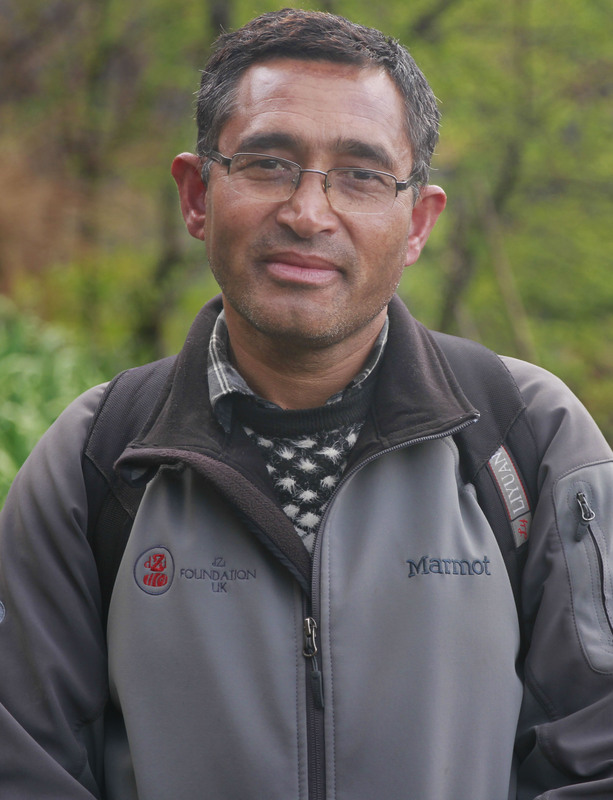 He has worked with farmers in Okhaldhunga, Udayapur, Makawanpur and Solukhumbu districts for many years. Ishwor used to work as a consultant for our farmer's trainings, and he is very familiar with our working areas. He has been with dZi full time since 2015 and is the agriculture technician for Gudel.